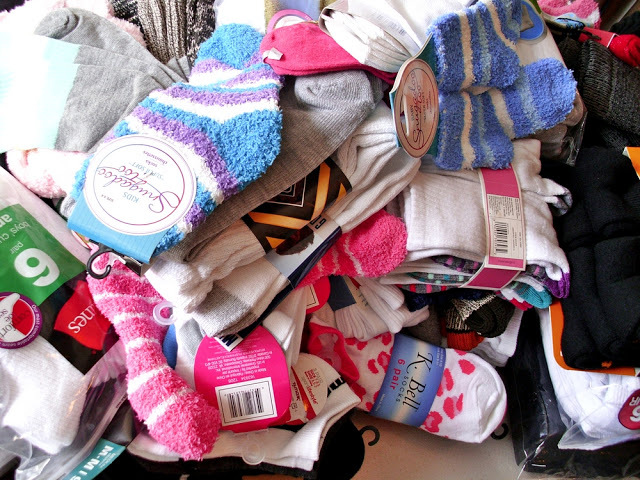 A few examples of the warm socks that you all have donated to Socks for Sandy! Cue the trumpets: Socks for Sandy not only has a Facebook page, but we just signed up for a Twitter account and we have our own blog now too. Click on the links below and please follow us, like us, and share these links too. Editor’s note: these links are no longer active. 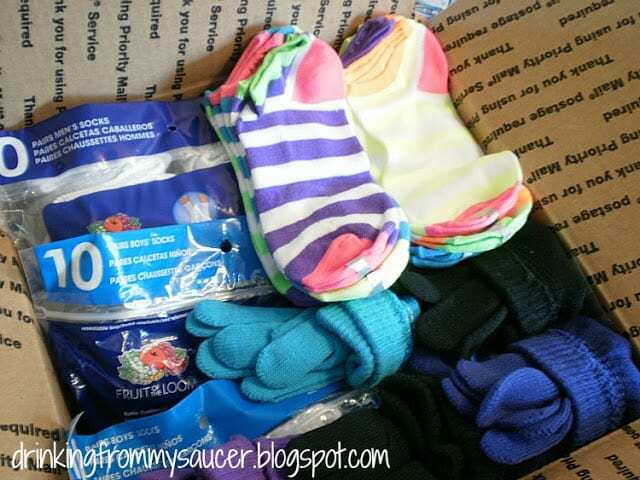 Splitting up Socks for Sandy from this blog will make it easier for information to be better organized. Starting Monday, I’ll be returning this blog back to its focus on crafts and DIY projects. And all future updates about Socks for Sandy will appear on the new Socks for Sandy blog. Thanks for everyone’s support over the past few weeks! 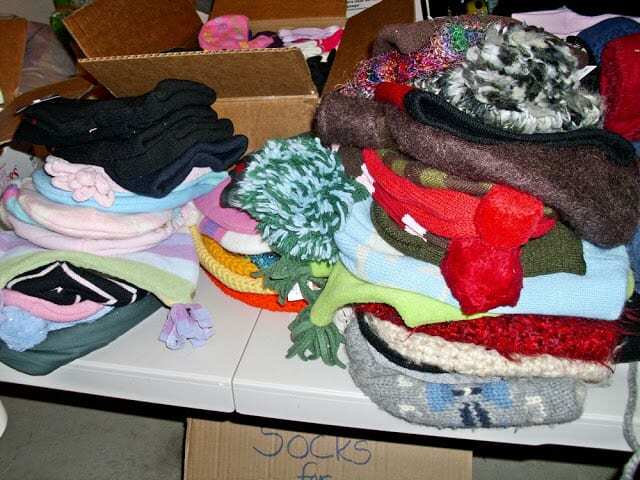 You have helped to make Socks for Sandy a successful project that is providing some warmth to many who need it!